The JDN PROFI Subsea Series is supplied by air or hydraulics. 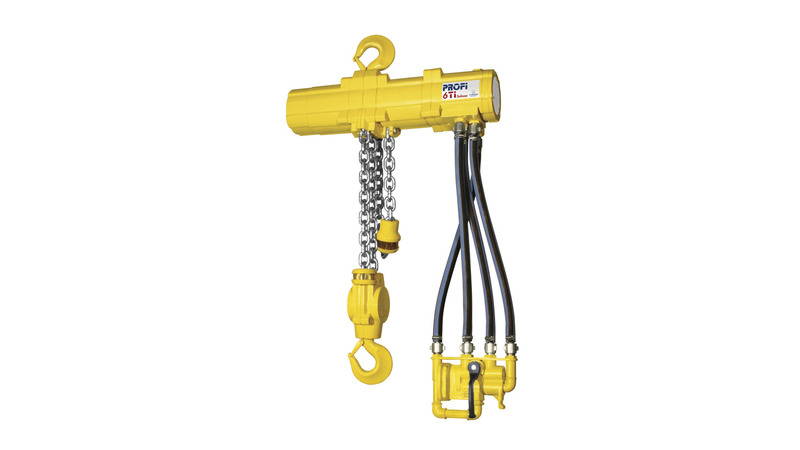 Besides a variable speed control the hoists are fitted with an overload protection. Water depths down to 70 m are realisable. Altogether the hoists of the PROFI Subsea Series are a super versatile tool, also suitable for horizontal and oblique use. More products from Neuhaus, J. D.